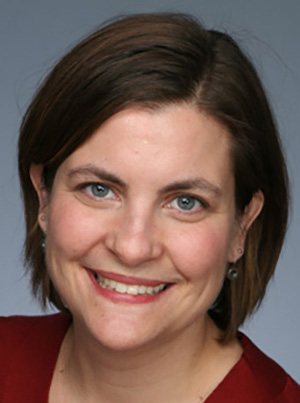 Nicole Chaisson, MD, MPH, is faculty at the University of Minnesota Medical Center Family Medicine Residency. She is also one of the family medicine team members on the Minnesota Primary Care Transformation Collaborative. She completed fellowship training in adolescent medicine and has strong interests in adolescent health and wellness and reproductive health. Chaisson earned her MPH in maternal and child health from the University of Minnesota. Chaisson N, Shore WB. Adolescent health care maintenance in a teen-friendly clinic. Prim Care. 2014;41(3):451-64. Chiasson was also an editor of this edition. Chaisson N, Pereira C. Promoting healthy pregnancy: chronic medical conditions and the pregnant woman. Minnesota Physician. 2013;27(2):28-30, 36.